There are thousands of web hosting companies available in the market and most of them are built for confusing you. Inside lots of web hosting companies, NameCheap is a good suggestion for everyone. NameCheap is a renowned domain provider and web hosting company. According to the customers, they are satisfied with this amazing web hosting’s all kinds of services. I personally love their hosting for their dedicated support system. Namecheap is providing lots of web hosting tools and web hosting packages. Considering people from different budgets and business, their plans are perfect. The overall performance of all the hosting plans is really awesome. So whether you are about to make a personal website or you are making an institutional site, NameCheap is always beside you. NameCheap is an ICNN-accredited registrar. Richard Kirkendall is the founder of NameCheap. In 2000 it was founded. At first, it came with only domain registration service but from 2007, they are also providing web hosting services. You will be very happy to know a fact that in November 2010 and in September 2012 they were voted as the most popular domain name registrar. From March 2013 they announced bitcoin as a payment method. They claim that they manage more than 10 million domains. 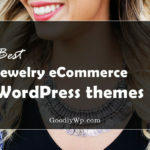 Please Note This: Some of the links in this post are ‘affiliate links.’ This means if you click on the link and purchase the item, I will receive an affiliate commission. Also, the Hosting Package prices can be different based on their Discount Period. NameCheap has so many hostings and hosting plans. They are providing different types of plan for different people. As we have enough budget for everything and at the very first time people do not enter any high-class plan rather they taste the simple plans. NameCheap has 5 different types of hosting and I will describe them. There are some important facts about NameCheap those are really helpful and awesome. Those awesome facts will help you to take it and put on your favorite list. Let’s get some information about them. Easy sign-up process: Most of the domain providers or web hosting provider are annoyed me as a customer for their long and complex sign up process. NameCheap is very simple at this process. They do not require so many upsets for signing up. As soon as you sign up with them, you will get an email. In the email, they add the login credential and you can easily log in and navigate to your dashboard. So it isn’t disgusting rather enjoyable for the customers. The backend is really homely. That shows what you paid for and the required options to manage your website. There you can also see a video tutorial that will be really helpful. So for the beginners, those options and sign in methods are really flexible. Uptime guarantee: Most of the web hosting companies gives 99% uptime guarantee. 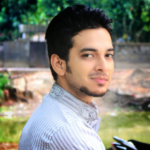 But the thing which has made NameCheap unique from other is uptime 100% guarantee on shared hosting. Rest of the hosting has given 99.9% guarantee that is also enough. Besides, NameCheap host packages are human-oriented than the others. So your site will never go down. Overall you will be satisfied with their uptime guarantee. Updating hosting plans: Most of the people start with small plans. There is a common seeing that the traffic of their website rapidly increase and they need to move to a higher plan. You will be very happy to know that NameCheap is giving the advantage of easily upgrading to higher plans. Most of the people worry about the time they have the deal with the plan. You don’t have to wait for the time. All you need to do is to just inform them and request them with your current account along with the new plan information. So, NameCheap is giving a big advantage for the users. Performance: The performance of NameCheap is undoubtedly great. The thing that attracts the customers that they use the fastest and latest web browsers available from Dell, hp and super micro. Every one of their servers has at least two processors. So you don’t have to worry much about performance. Another thing to satisfies the customers that their hard drive is raid protected. You should know a thing that they place a lighter load on their machine. So during the busy period, your site can take the load as that gets a breathing room for the light load. For optimization they use CloudLinux. Shared web hosting serving is one of the popular web hosting services that allow some website to reside on a single web server. This web hosting service is not too much costlier and it is really common. NameCheap shared hosting has lots of advantages. The performance is really great of this packages. It is not an issue that this hosting is cheaper than others. They give the best facilities like regular hosting. Besides this, cPanel is provided for free on every plan of shared hosting. We know this is the best control panel. The users can easily control every function and can be flexible with the website via browser. It does not matter if you are a computer expert or not. Everyone can easily control all the functions. There is also softaculous app installer which helps you to easily deploy your favorite apps or WordPress. It is really quick like works in a few seconds. As they are using the latest Dell server technology, uptime guarantee is 100%. You don’t have to worry about SSL certificate. They are providing up to 50 positive SSL certificates free for a year. They have also included website builder which helps you to design and edit your site easily. And about the support whenever you need supports they are ready to solve your problem. They have 3 types of plan for this shared hosting. Steller: This is the cheapest plan of shared hosting. In this plan, you will get 20 GB SSD-accelerated disk space. The biggest facility is unmetered bandwidth is given besides you will get up to 3 websites. A website builder is also provided by them as well. If you choose it to pay monthly then it will cost $2.88. Discount is given if you choose is to pay yearly. It is $24.88 per year. 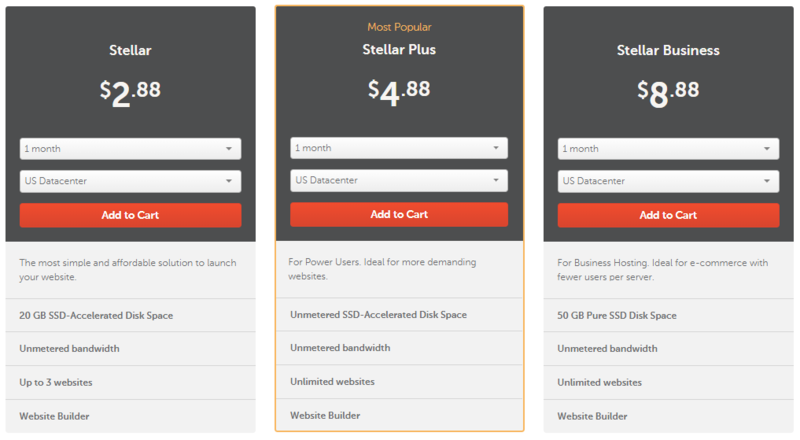 Stellar plus: This is the most popular plan at a reasonable price. In this plan, you will get unmetered SSD-accelerated disk space. Unmetered bandwidth is also provided by NameCheap. You will also get unlimited websites and website builder is also included. The monthly payment cost is $4.88. If you decide to pay yearly then it is $46.88. Stellar business: This plan is especially for the business hosting which is appropriate for e-commerce with fewer users per server. in this plan, you will get 50 GB pure SSD disk space. You will also get unmetered bandwidth and unlimited websites. Website builder is also included with this plan. The price is $8.88 if you pay monthly. If you pay yearly then it is $88.88. 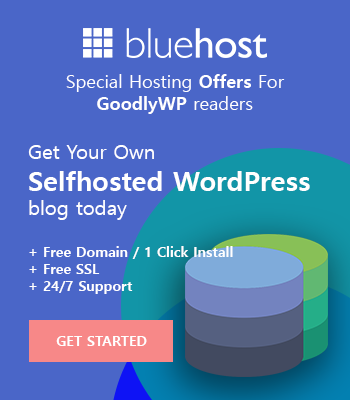 EasyWP is the flexible WordPress hosting for everyone. There is Only one plan for this. If you pay monthly you have to pay $3.88 per month. But if you pay yearly then you have to pay $29.88 which saves a lot. From this hosting, you will get a pre-ready WordPress website. You will get a storage of 10 GB. You must have the question about the facilities of this plan. The first thing is you don’t need to install the WordPress. You also don’t need to worry about managing your hosting, navigating old panel interfaces and others. NameCheap has done hard work for you and made it super easier for you. You just need a single click to install those. With one click installation system, NameCheap saves your time and money both. On EasyWP you can easily create and manage your own website. It is really enjoying to build a site with this. Another thing going to make you happy that your website will be powered by the latest and the true cloud technology. That is fully optimized for WordPress. Their infrastructure has designed nicely which allows every website to run smoothly and grow up without hiccups. NameCheap’s next-generation cloud power let your websites go through extreme visitors. 50k visitors per month is a recommendation for this hosting. This is 3x faster than standard hosting. They are giving 99.9% uptime guarantee. You can manage all WordPress sites in one place. If anyone wants to create a new website, he does not need to create a different account or to remember new password. The EasyWP dashboard has made it more comfortable. You can easily connect your NameCheap domain to your WordPress site using easy this. SFTP file access is also really helpful here. You can easily create a backup or access your files through this. Another thing while backup or restore you don’t need to go through so many processes. It requires a single click only. There is only a single dashboard. So one can easily get access to all function and manage everything from one place. It is also SSL supported and ensures security on the browsers of the visitors. You will also get regular updates. If you compare the price with GoFappy or WPengine or others then you will understand clearly about the facilities. They are providing regular updates and security. All your data will be secured from the spammers. You will also get a 14 days money back guarantee. Their customer support is also really great. From your any problem you can contact them and they solve the problem accurately. This hosting plan is appropriate for web designers and webmasters. There are 3 plans for reseller hosting. Nebula: Nebula is a cheap plan with good facilities. It has 30 GB of disk space and unmetered bandwidth is also provided by this plan. There you will get also unlimited hosted domains. #1 control panel cPanel is also provided and you will also get a personal name server. You have to pay $24 per year for dedicated IP. You will also get 25 resold accounts. They are giving 99.9% uptime guarantee and 14 days money back guarantee. Galaxy expert: This plan is the most popular of reseller hosting. There is 90 GB disk space and unmetered bandwidth. They are also providing unlimited hosted domains and unlimited subdomains. You will also get cPanel and unlimited cPanel accounts. There is also personal nameserver and 14 days money back guarantee. For dedicated IP you have to pay $24 per year. Universe pro: The highest budget plan is universe pro. You will get 90 GB of disk place from this plan. The uptime speed is 99.9% and unmetered bandwidth id also provided by them. Hosted and subdomain is unlimited. There you will get the cPanel control panel and unlimited cPanel accounts. You have to pay $24 per year for dedicated IP. There you will also get personal nameservers and 14 days money back guarantee. Reseller control panel is using cPanel which is really easy and easy to customize. 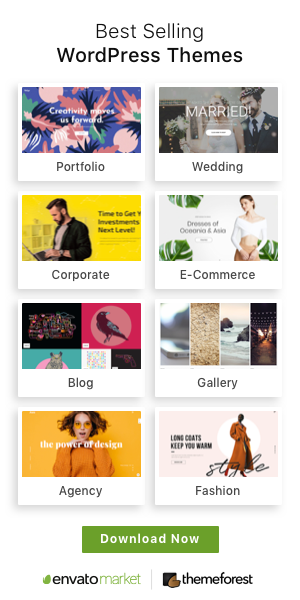 You can create unlimited hosting with WordPress builder. Besides, the quality is really great and you will be flexible with that. Backup system is also great and the server is great. There are used Dale PowerEdge with 24 core Xeon CPUs, 32GB+ RAM and RAID 10 hard drives. They juniper and Cisco network delivers fast and reliable hosting. Powerful reseller tools are also provided by NameCheap to give you the best support. WHMCS billing platform, access to our SSL reseller program, white label marketing tools and many other essential and helpful tools are provided by them which has made the hosting awesome. They are also providing a good security. Besides, for any of your problem NameCheap team is ready to give solution. Virtual Private Server hosting is the full form of VPS. This hosting allows dedicating resources such as RAM, CPU, and others to the account of the hosting owner. NameCheap has 2 plans for VPS hosting. VPS pulsar: This plan is really great at a good price. With this plan, you will get the RAM of 2 GB and the CPU of 2 cores. 40 GB raid 10 SSD is given as the storage that is certainly a positive site. You will also get 1000 GB bandwidth advantage. 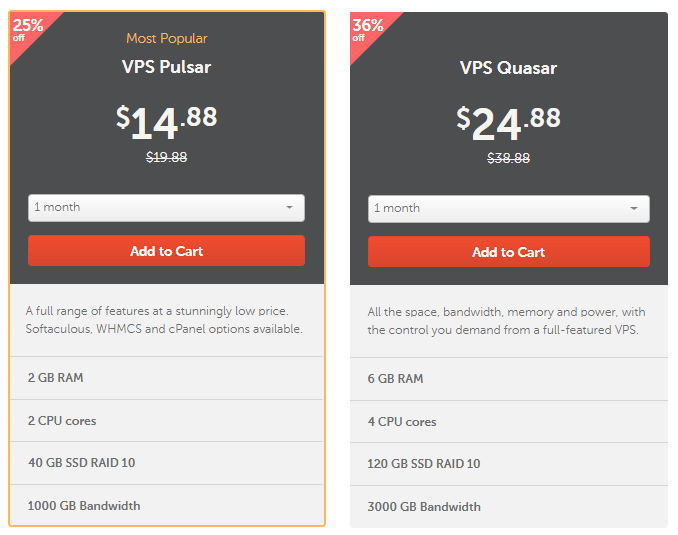 VPS quasar: This hosting plan gives very good facilities but the price is a little higher. You will get 120 GB SSD raid 10 with this plan. The RAM of 6 GB is also provided by then. The CPU in this plan is of 4 cores. And 3000 GB bandwidth advantage is also provided by them. If you come to the price then the discount can seem with long-term payment. For monthly payment it is $24.88, for 3 months it is $72.88, for 6 months it is $144.88 and for 1 year it is $288.88. VPS hosting is really renowned with the performance, security, supports and other facilities. They are using SSD drives as the disk space. SSD is 20x faster than standard hard disk. So it will be faster. They are also using cPanel and it is really easy to handle. Users can easily control everything of the site. The performance of the hosting is really great. This hosting is built with the latest hosting tools and fastest technology. NameCheap uses redundant Tier 1-powered network and that provides high-performance network. You will get fast download and slow loading will be removed. So it is really great for the users. You will be very happy to know that their VPS plans are easily upgradable and downgradable. According to your needs the resources, bandwidth and disk space can be changeable as well. Their security system will keep you tension free. Your virtual private server will be safe always. With your any problem the helping team is always ready to assist you. Dedicated servers can be explained as a physical server dedicated only to your website. Dedicated hosting plan of NameCheap is kind of different let’s know about them. Xeon E3-1220 v3, CPU of 4 cores and 3.1 GHz. The RAM of 8 GB DDR3 and hard drive is 500 GB. Bandwidth is 10 TB. The price is $58.88 per month. You can get the same plan with SSD of 300 GB at the same price. Xeon E3-1240 v3, CPU of 4 cores and 3.4 GHz. The RAM of 8 GB DDR3, hard drive of 1 TB and bandwidth of 100 TB. Price is $9.88. 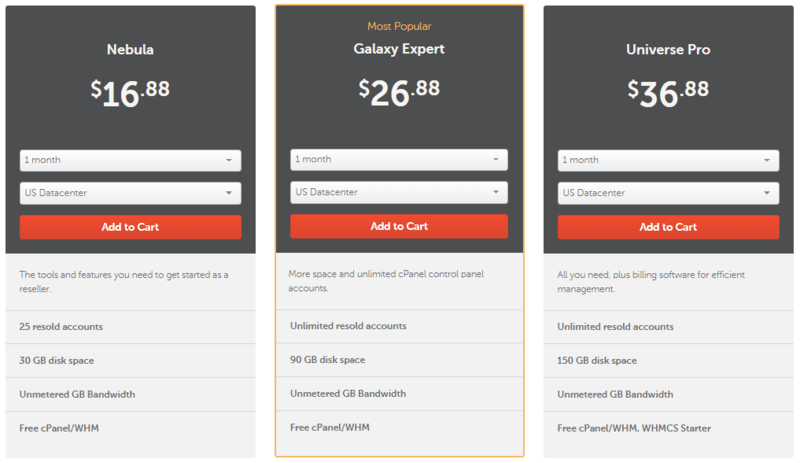 With $109.88 you can also get the same plan with 120 GB of SSD. The same plan is available with the same price with SSD of 120 GB is used. Xeon E5-2620 v2, with the processor of 12 cores and 2.1 GHz. RAM of 32 GB DDR3, bandwidth 100 TB and hard drive of 2 x 1 TB. The price is $259.88. The price given there are according to per month calculation. Please Note This: All of the above pricing table images are taken directly from the NameCheap Website. The price can be different in their discount period. It is very common to forget regular backup with your progress. Every week they run backup twice. So if you forget manually then you may not face a lot of problems. They protect your site giving a lot of advantages. In the cPanel, you will find some security apps and you can install them. IP blocker tools, Hotlink protection, Leech protect and other apps can be helpful to secure your site. Besides, you will find enough instructions from them. NameCheap customer care is really great and friendly. You can contact them in different ways but the fact behind this is you can get instant support from their professionals which is so cool. There are live chat, email, call and other options for the customers to complain about any problem at any time. Their uptime speed is great and your server will very fast. cPanel is provided with all the hostings and it is really easy to manage everything. Comparing to other web hosting companies their price rate is cheaper. With some plan their payment system is different like for 3 months, 6 months, 1 year, 2 years and monthly. Their plan upgrading system is really unique and it is really easy to upgrade to another plan. If you compare the money back guarantee with other web hosting companies, you will find the differences. Most of the hosting companies give 1 month or 45 days guarantee. But NameCheap is offering only 14 days money back guarantee. Their customer care services are not really admirable. Many customers have the complaint about this fact. SSL setup may disappoint you. It is quite lengthy and you may have to go into difficulties. Obviously comparing to other hosting companies NameCheap will take the attention of anyone. Thinking about the people of different desire their plans are really great. Their hosting price is reasonable as well as. Using the best and the latest technologies they are trying to give the best support to the customers. Their security, backup, and upgrading system in undoubtedly better from others. So, overall I can recommend NameCheap for anyone. Hopefully, you will be benefitted by this post.